Today is a special day. 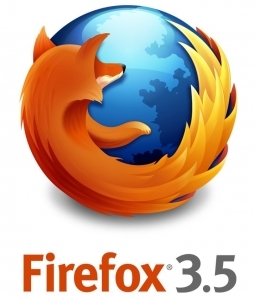 Some people will remember it as the day when Firefox 3.5 was released. I call it the day the web was upgraded. Stay tuned for announcements on mozilla.com soon! This entry was posted in mozilla and tagged 3.5, firefox, firefox 3.5, mozilla, release on 2009-06-30 by David Tenser.